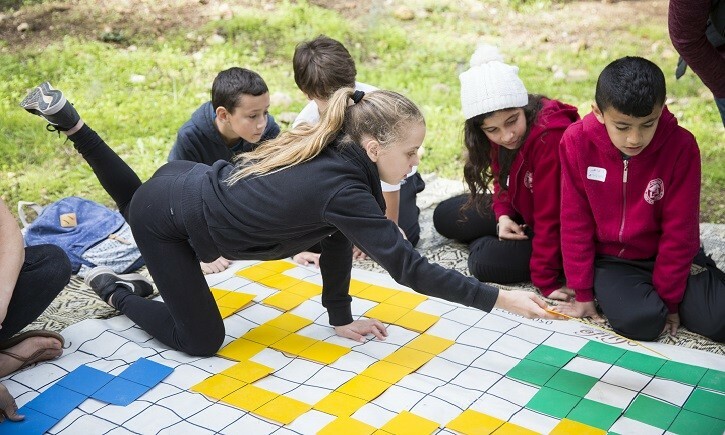 The School Encounters program uses Israel's elementary school system as a platform to promote equal and shared society. 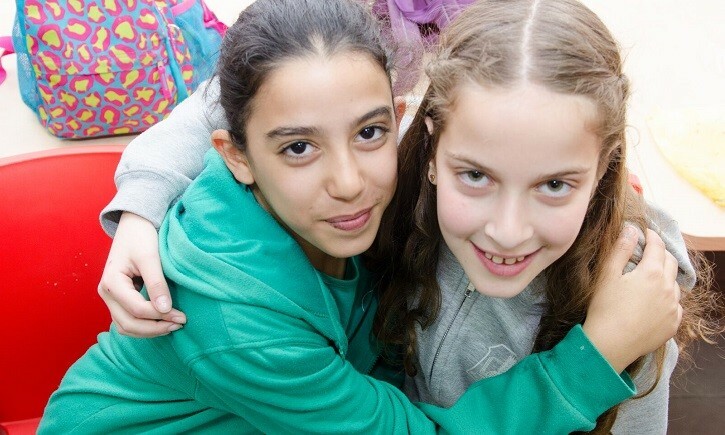 It provides fifth and sixth grade Jewish and Arab children and teachers, from neighboring schools, the opportunity to interact – often for the first time. The program demands a 3 year commitment from schools and includes a series of facilitated meetings and activities aimed at the teaching staff and the students. 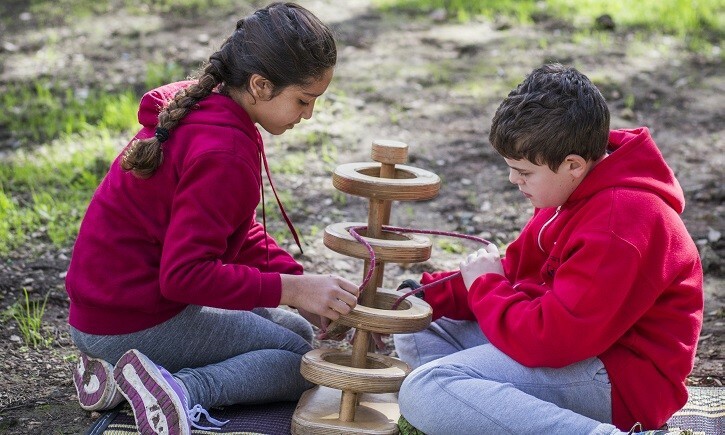 This program is used as a springboard to broader partnership and many of the schools who have taken part in this program are now involved in our Shared Learning Initiative. of Students learnt more about the "other"